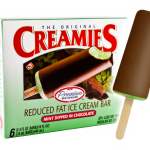 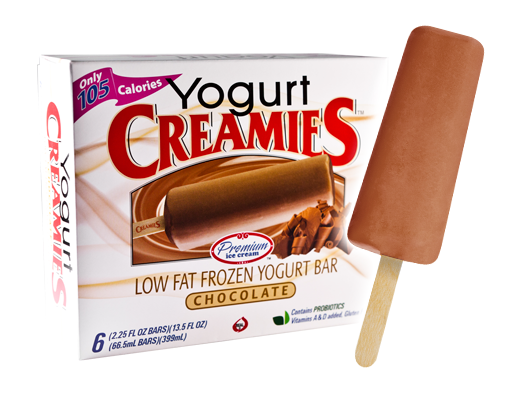 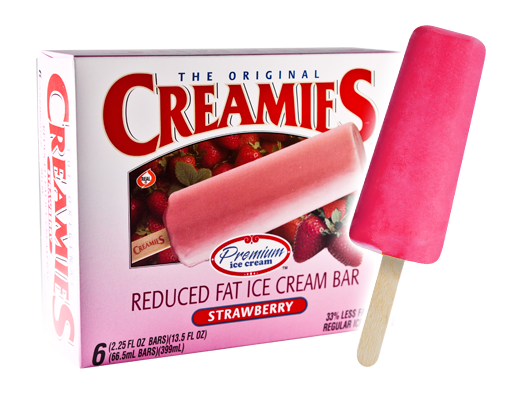 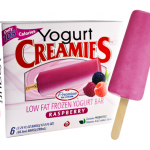 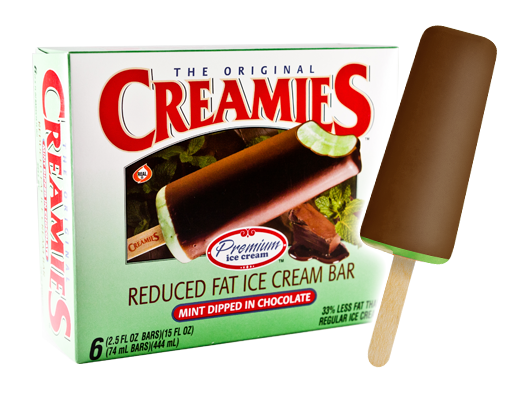 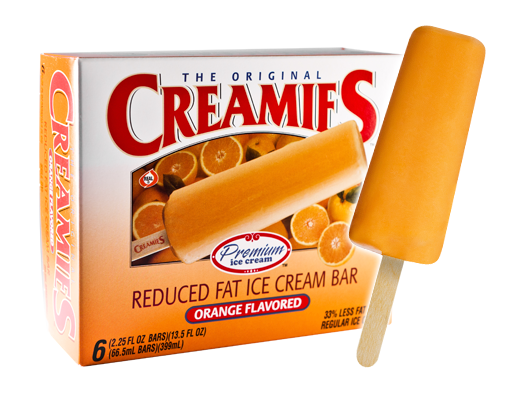 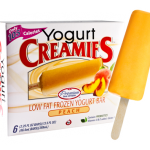 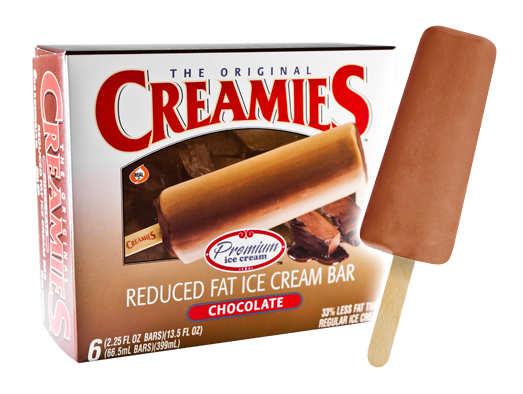 The Premium Creamie is a rich, smooth, healthy, and refreshing treat that is enjoyed by all. 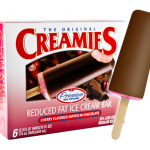 It comes in many flavors: chocolate, banana, orange, strawberry, mint dipped chocolate, cherry dipped chocolate, and vanilla dipped chocolate. 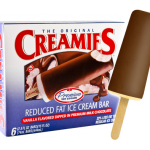 As a special seasonal treat you can get eggnog Creamie during the winter holidays. 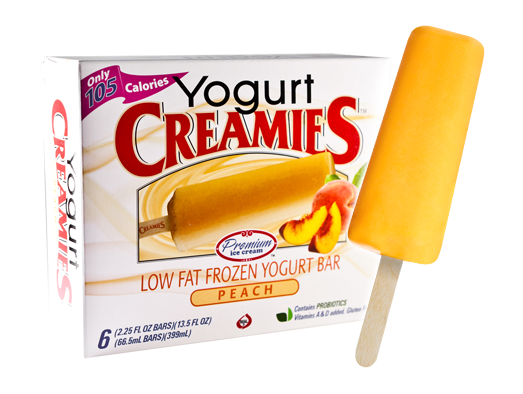 Our Creamie family of product now also includes Yogurt Creamie. 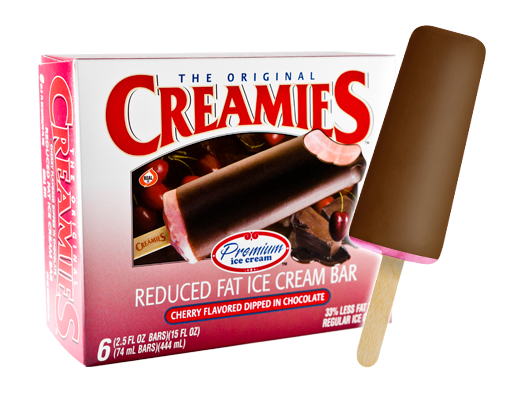 They come in the delicious flavors of chocolate, peach, and raspberry. 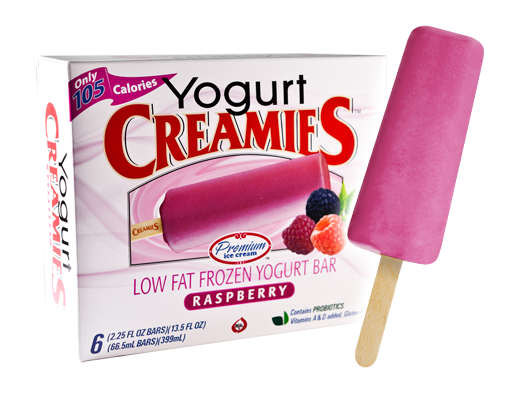 With low fat and probiotics, Yogurt Creamies are another great treat for parents and children. 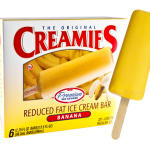 In the late 1950s Richard Merrill was asked by a Cache Valley grade school principal to make a nutritional frozen treat with milk instead of sugar water. 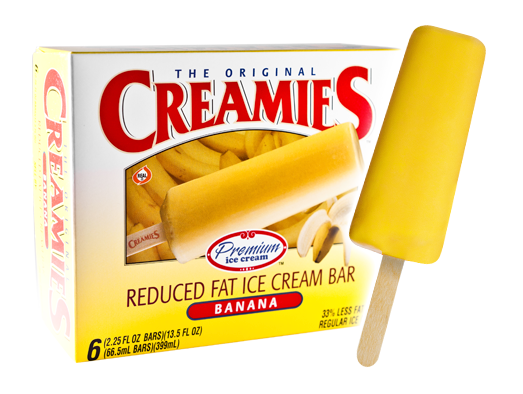 Richard wanted a treat that would be healthy for the students and would be enjoyed by the whole family. 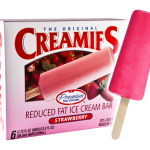 He developed a delicious reduced fat ice cream bar made with real fruit and other natural flavorings. 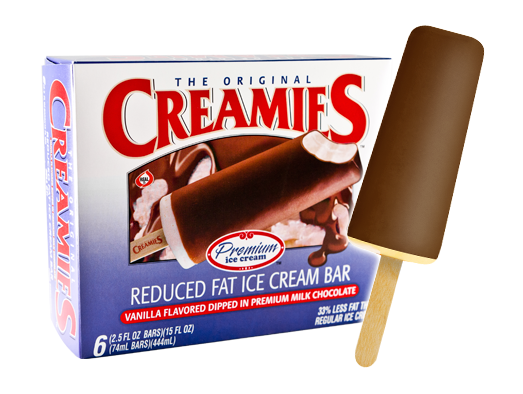 That was the birth of the Premium Creamie. 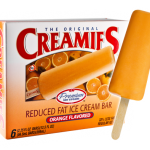 That Original Creamie is still made today in Cache Valley, Utah. This entry was posted in Food and tagged Food, Ice Cream on March 11, 2019 .